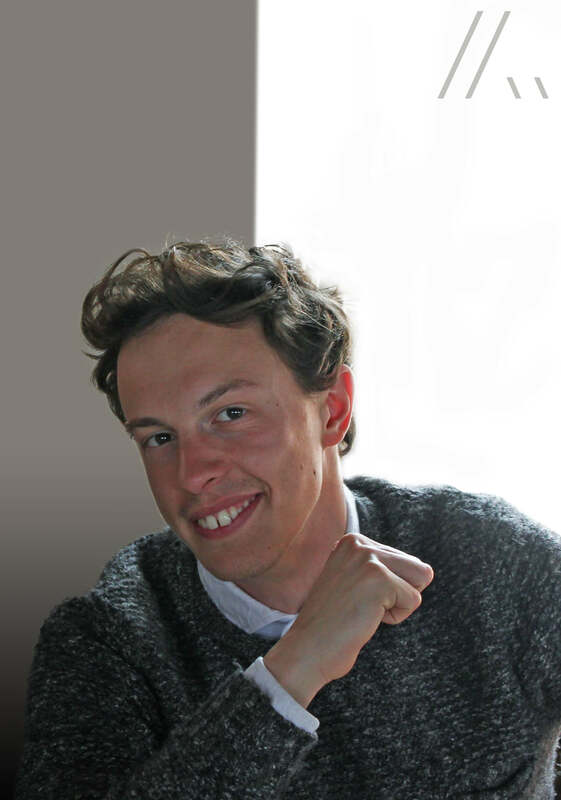 I’m Gualtiero Masetti, an italian student and graphic designer, moved to Copenhagen to improve my job experiences and my technical skills. I was born in Genova, in northern Italy, where I discovered my passion for art, architecture and design, thanks to the viviacity of the city and the multicultural environment around me. I moved to Roma to study at the university, after high school, and I spent 3 years for bachelor degree in “La Sapienza”, specialization in Industrial Design, where I was lucky enough to touch so many fields of design. My education is composed by a general imprinting of product design, graphic design, motion design, 3D art, interior design and exhibit, with a rich background of art history and marketing context. In Roma I worked together with great names of italian design and I met important figures of the comteporary european design, including workshops with practical experience focused on the knowledge of industrial production. After my first three years of study I had internships among two different companies that make me more curious and more addicted to the wide world of design. During my first approach to internship, I had experience in exhibition and event planning, with focus on the reception and on user interaction, with many events around the country and the possibilty to work in so much different environments. However, I had experience in web design context, from the interface usability to the design of the website, and was very funny to change my vision of tradional graphic and ligature design to a new world of projects. To change my mind was essential to my growth. During my studies and my internships I worked to some graphic and web projects for different kind of customers and I tried to join my school knowledge with my professional skills, with satisfaction and excitement. Now I’m based in Copehagen and I’m planning, for the future, to sign up at the university to end my education path with a master degree on “Visual Design”, simultaneously to find a possible job experience to expand my horizons.